A Secret Service laptop with information on Trump Tower’s floor plans and Hillary Clinton’s email investigation has been stolen. The laptop was stolen from an agent’s car in New York City. According to law enforcement sources, detectives with the New York Police Department are searching for the stolen laptop, which contains pages of important and sensitive information, Reuters reported. 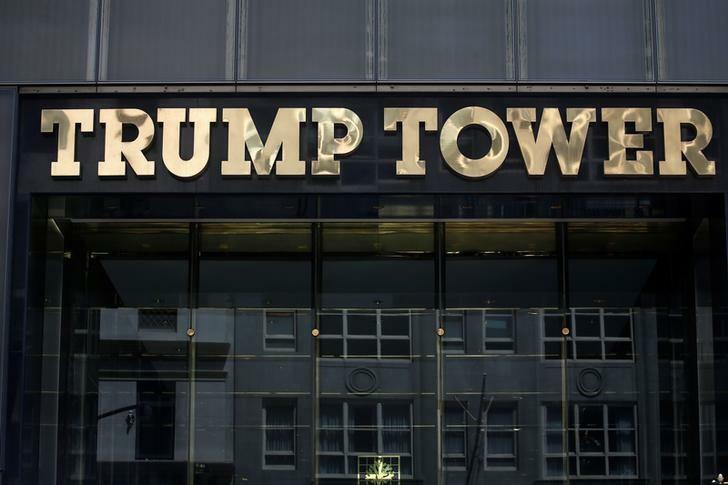 ABC News cited sources that said the documents included Trump Tower floor plans and Hillary Clinton’s email investigation. CBS News added that sources told them that some of the documents included important files on Pope Francis. The theft is considered a compromise of national security. Authorities are looking at surveillance video to try and identify the suspect.